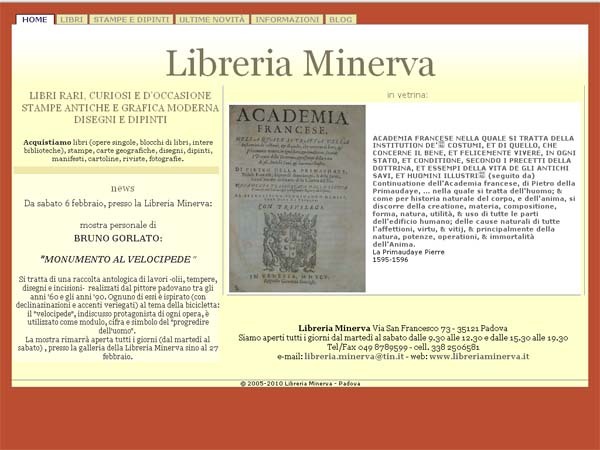 Dynamic website for an antiquarian bookshop and gallery. 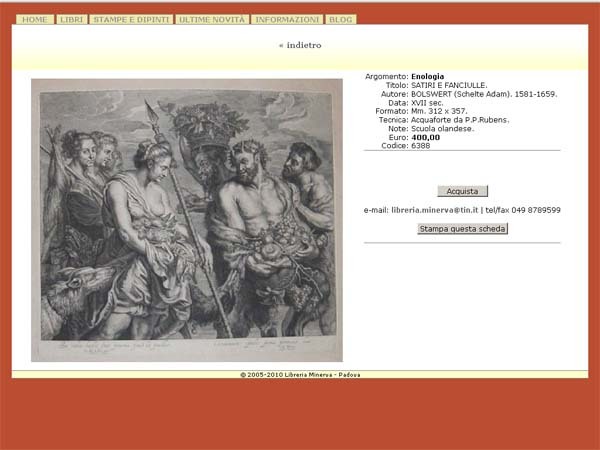 Work: concept, webdesign - coding in collaboration with Dedasys. 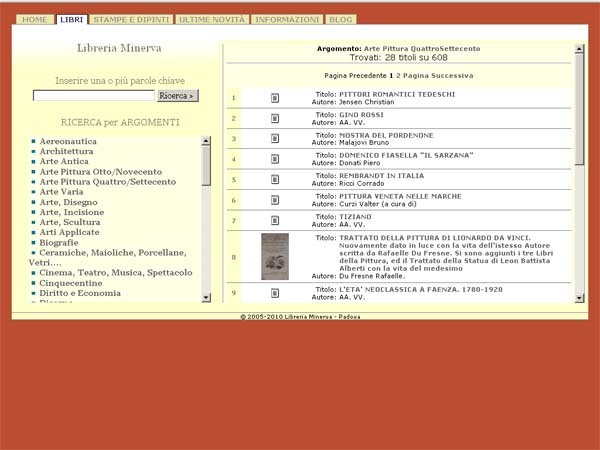 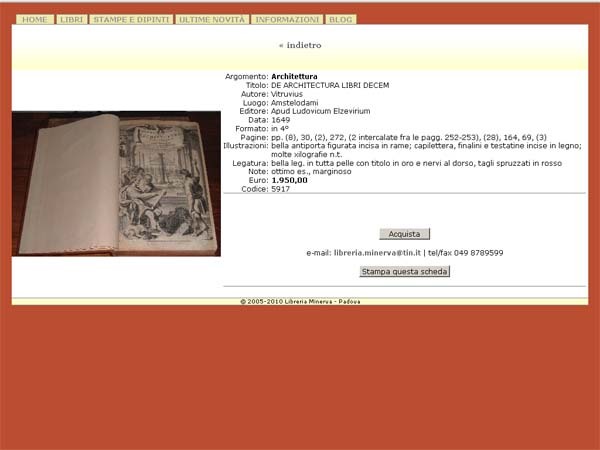 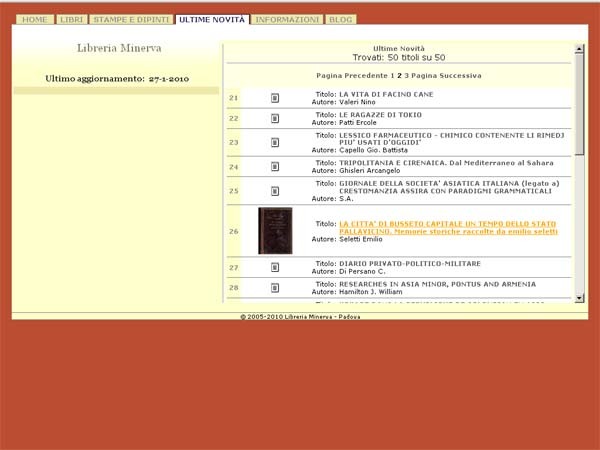 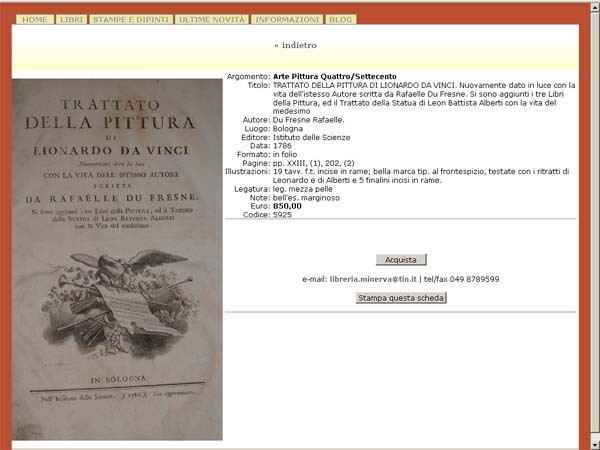 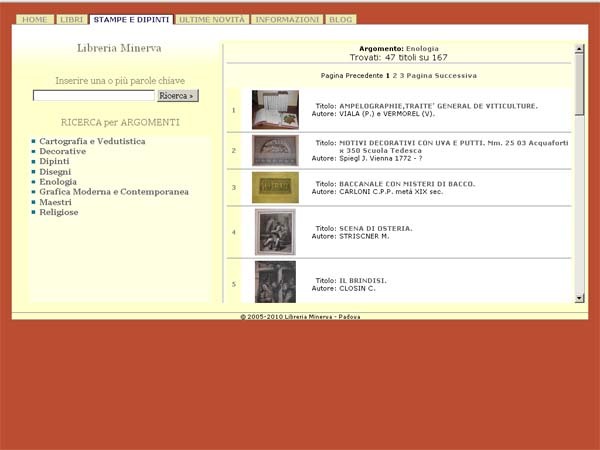 Sito dinamico per una libreria e galleria antiquaria. 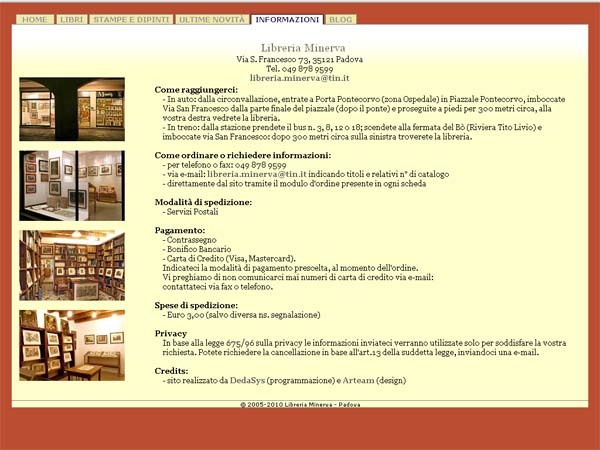 Lavoro: ideazione, webdesign - programmazione in collaborazione con Dedasys.